Over 20,000 fans of all things horror will travel to the Long Beach Convention Center this July for the third-annual Midsummer Scream, which will feature an even bigger Hall of Shadows than years past, occupying 80,000 square feet of the convention. The convention will feature vendors and exhibitors in the Hall, with each one selected for showcase in the dark based on their product and merchandise type. Guests can also enjoy a performance stage where they can watch horror-themed burlesque, magic and more throughout the weekend. Six Flags Magic Mountain will be getting in on the fun as well, as their annual Fright Fest will be represented in the form of a scar zone that will serve as the gateway to the haunted attractions area of the Hall of Shadows. This marks the first time that a major Southern California theme park has participated in this way at Midsummer Scream. Three times each day, Midsummer Scream will present the Decayed Brigade inside the Hall of Shadows – a high-energy monster performance team made up of some of the most talented “sliders” in the world. Returning for their third year at the convention, the Decayed Brigade will delight guests of all ages with their showmanship, physical stunts, and feats of agility and strength on a runway that will stretch more than 100 feet in length inside the Hall. Warner Bros. Studio Tour Hollywood recently announced their participation in this year’s event, with a major panel presentation on Sunday, July 29 on the convention’s main stage. Horror fans will get a first look at Warner Bros. Studio Tour Hollywood’s Horror Made Here event, as well as film props during their panel. Attendees to Midsummer Scream will get to hear the first details of this year’s plans for Horror Made Here: A Festival of Frights, Warner Bros. Studio Tour’s annual Halloween event. 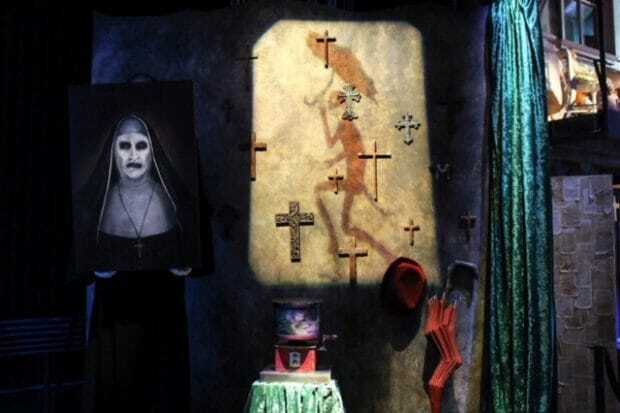 In addition, fans will get to see several props and set pieces from films like “IT” and “The Conjuring” inside the Hall of Shadows. 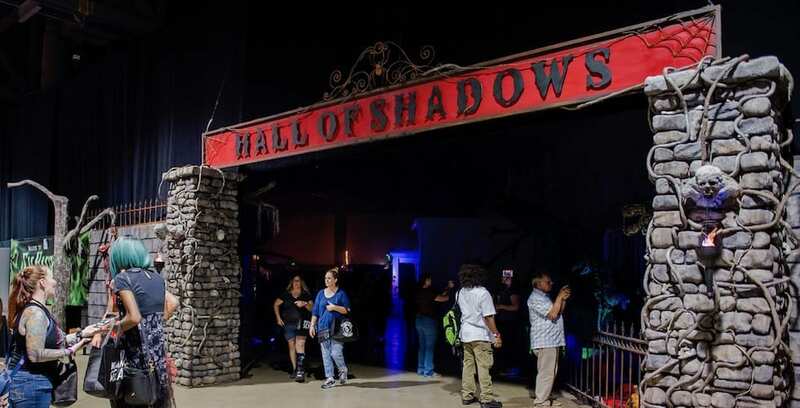 All attractions inside the Hall of Shadows are included with paid admission to Midsummer Scream. Guests with Gold Bat Weekend Passes will receive one-hour early admission each day at 10 a.m. to the vendor show floor, as well as the Hall of Shadows. During the event’s general operating hours, Gold Bat passholders can find Front of Line access at each haunted attraction in the Hall. Midsummer Scream runs from July 28-29 in Long Beach, Calif. To learn more about this year’s event, and to purchase passes, visit MidsummerScream.org.